An AutoNation representative will be contacting you for discussing the best offers and discounts available. 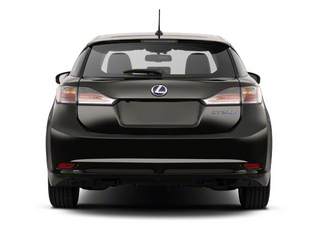 Luxury buyers have a growing list of options when it comes to environmentally friendly, high-efficiency vehicles. 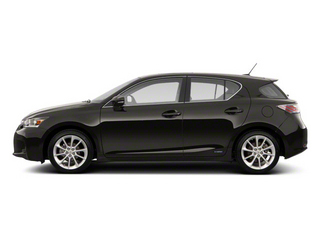 The CT200h is based on sibling Toyota's Prius model, but adds Lexus-style luxury appointments. For a Lexus, it's inexpensive with base prices starting under $30,000, but the CT comes with the styling, interior appointments and safety Lexus owners expect. 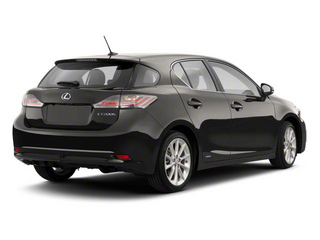 The Lexus CT 200h is a full hybrid compact 5-door full of Lexus fit and finish and priced under $30,000. The CT200h was created and developed originally for the European market, but is now available in the US, and aimed directly at America's young, highly discerning and environmentally conscientious customers. 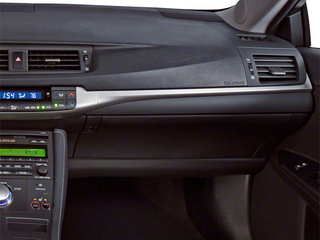 The driver-centered cabin is designed with clearly defined display and operational zones. 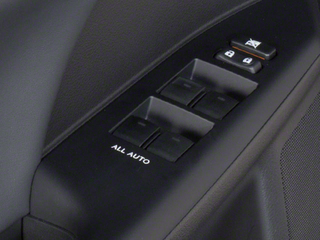 Audio and telephone controls share the steering wheel, while three multi-function stalks are just behind, only an inch away. 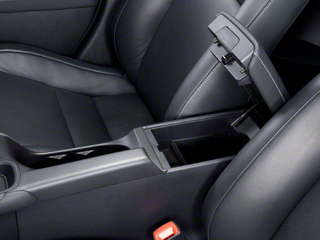 The shift lever is mounted high on the console, inches from the wheel. A console-mounted "mouse" operates the display on a large, central, pop-up eye-level screen for multiple control functions at a glance. 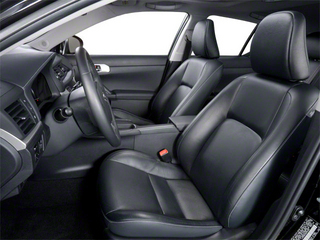 Seating surfaces are trimmed in a soft synthetic, but leather will be an available option. 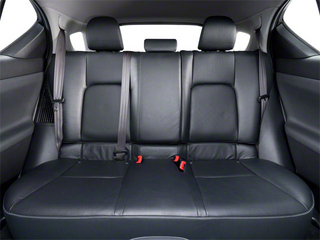 Front seats are designed in the deeply bolstered sports style. 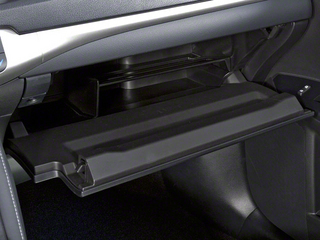 The rear bench is also bolstered as two separate sports seats and folds flat in a 30/70 split to add carrying capacity. 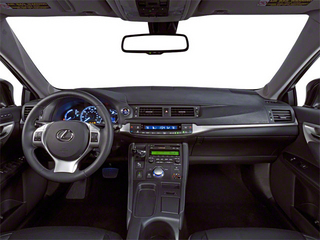 Lexus-level safety is standard, as is dust and pollen filtration in the dual-zone climate control system. 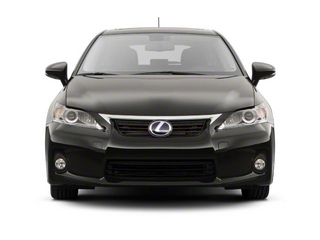 Three factory option packages are available: Premium Audio includes a 6-disc premium system with 10 speakers, an electrochromic rearview mirror with compass, and Lexus HomeLink. 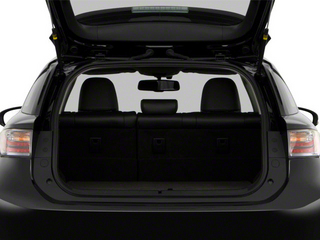 The Leather Package includes auto-dimming outer mirrors, driver memory seat, rain-sensing intermittent wipers and perforated leather seating surfaces. 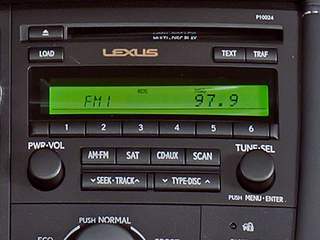 The Navigation Package has a long list of connectivity components along with voice-command and an array of navigational aids. 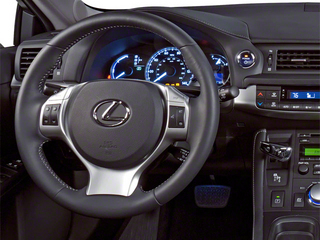 A pre-collision System and a dynamic cruise control can be included as factory installed options. 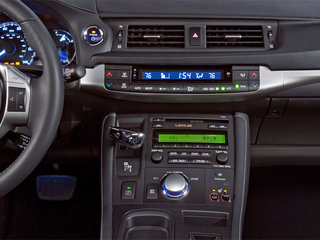 The F Sport package, new for 2012, includes 17-inch glossy wheels, sport-tuned suspension, mesh grille, aluminum pedals, a large rear spoiler, scuff plates and a leather-wrapped steering wheel. The Toyota-developed, front-wheel-drive, hybrid system uses a highly efficient Atkinson cycle, 1.8L 4-cylinder engine and an electronically controlled continuously variable transmission. 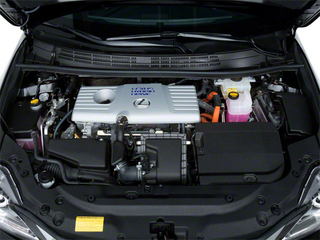 The engine is supplemented by a pair of 650-volt motor/generators. The system's total combined horsepower is 134, which is capable of delivering 0-60 times of 9.8 seconds and EPA fuel economy of 43 mpg city, 40 highway. 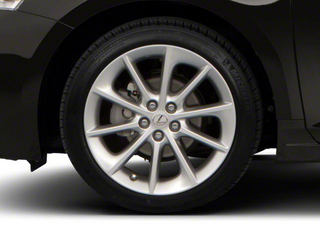 The electric-assisted rack and pinion power steering includes power-splitting traction control. Sorry, we currently do not have any vehicles matching your search criteria. Please modify your search filters to view more vehicles. We’re here to help. Complete our form and an associate will contact you. 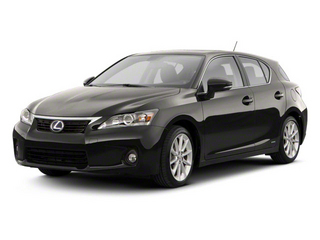 Fill in some details and we'll show you all available discounts and incentives. Prices shown here do not include tax, tag, registration and other state or federal fees. See vehicle detail page for additional information. Continuously Variable Ratio Trans Description Cont. There was an error servicing your request.